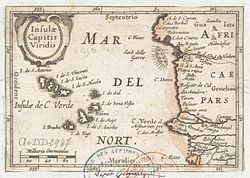 The recorded history of Cape Verde begins with Portuguese discovery in 1456. Possible early references go back around 2000 years. 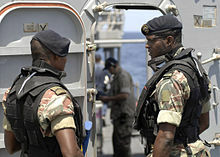 São Vicente is one of the Barlavento Islands, the northern group within the Cape Verde archipelago in the Atlantic Ocean, off the west African coast. 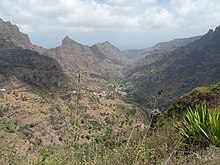 It is located between the islands of Santo Antão and Santa Luzia, with the Canal de São Vicente separating it from Santo Antão. Boa Vista, also written as Boavista, is a desert-like island that belongs to the Cape Verde Islands. 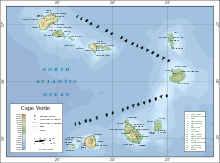 At 631.1 km2 (243.7 sq mi), it is the third largest island of the Cape Verde archipelago. 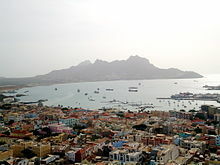 Porto Grande Bay, also Mindelo Bay, is a bay on the north coast of the island of São Vicente, Cape Verde. The main city of São Vicente, Mindelo, is situated at the bay. The Porto Grande Bay is a natural harbour. It stretches between the headlands Ponta João Ribeiro in the northeast and Ponta do Morro Branco in the west. To the northwest it opens towards the Canal de São Vicente, the channel between the islands São Vicente and Santo Antão. The small rocky islet Ilhéu dos Pássaros lies north of the bay. 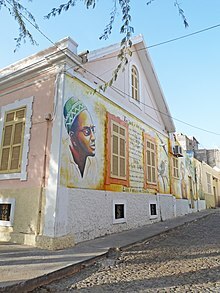 Rádio Barlavento was a radio station in Cape Verde which broadcast in the Portuguese language from 1955 until 1974. It was a shortwave (CR4AC) station broadcasting on 3930 kHz. From 1947 until 1955 it was called Rádio Clube do Mindelo. 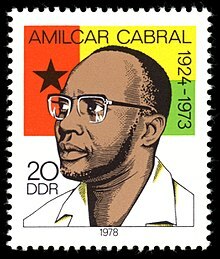 In 1974 it was seized by members of the Partido Africano da Independência de Guiné-Bissau e Cabo Verde - PAIGC, who sought to "get the station out of hands of those who aligned with colonial power." After this the station became Radio Voz de Sao Vicente. 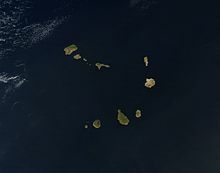 The station served the entire Barlavento island group including Santo Antão, São Vicente, São Nicolau, Sal and Boa Vista. 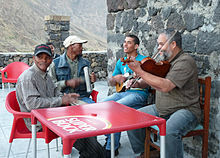 The station was located in a building near downtown Mindelo, which is now the Centro Nacional de Artesanato e Design, and broadcast Cape Verdean traditional music, local programs, and Portuguese and some international programming. Rádio Voz de São Vicente later became an affiliate of RCV, Mindelo's own station would have another separate one and would be named Ràdio Nova. 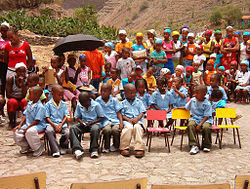 Football is the most popular sport in Cape Verde. 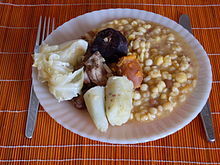 The league is divided into eleven divisions, of which seven of them are singles and two islands, Santiago and Santo Antão has two zones since 2000. 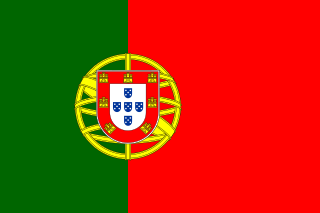 The football association is a federation which is known as the Cape Verdean Football Federation, it became affiliated with CAF in 1986 and later with FIFA in 2001. This article is about the Media in Cape Verde including its telecommunications, television and radio. 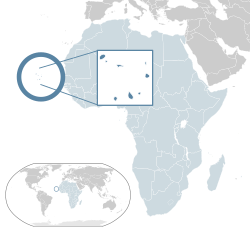 The Literature of Cape Verde is among the most important in West Africa, it is the second richest in West Africa after Mali and modern day Mauritania. It is also the richest in the Lusophony portion of Africa. 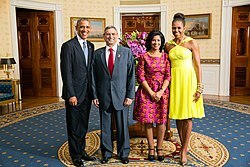 Most works are written in Portuguese, but there are also works in Capeveredean Creole, French and notably English.